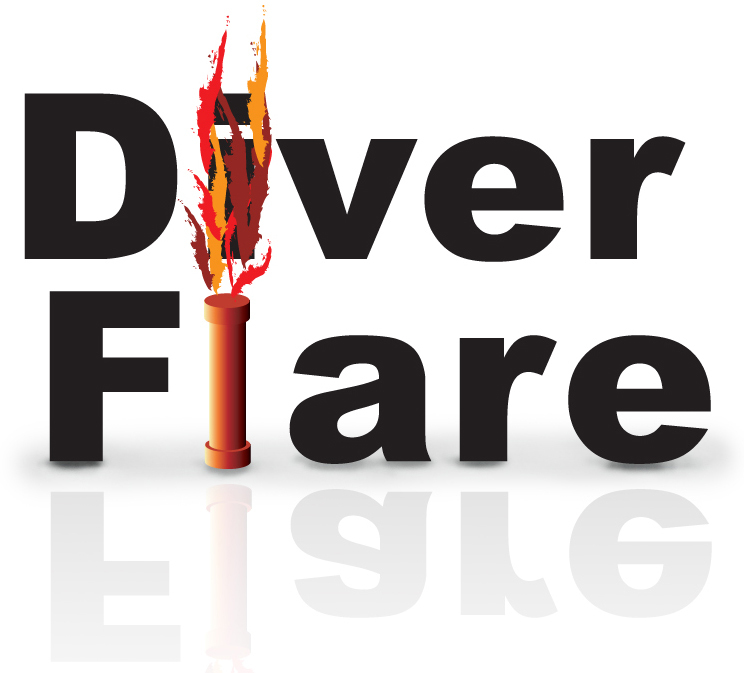 Can I take my diver flare on holiday by air? A. At the moment no, you can take the canister but not the flare. What depth can I take diver flare to? A. It has been tested to a depth of 100m. A. The flare has a life of three years, after this it needs to be changed and the old flare handed in.